Renowned physicians Late Dr. Sankunny Vaidiar (grandfather of Mr. K. V. Ramesh) and the Dr. K. S. Vasudevan (father of Mr. K. V. Ramesh) established Kairali Ayurvedic Group with an aim to endorse and promote research based Ayurveda and benefit people. Inheriting the legacy, the Group is now successfully headed by Mr. K.V. Ramesh (Chairman & Managing Director) and Mrs. Gita Ramesh (Joint Managing Director), followed by their sons (Mr. Abhilash K.R. and Mr. Abishek K.R.). Kairali Ayurvedic Group’s flagship property, Kairali- The Ayurvedic Healing Village in Palakkad, Kerala is one-of-its-kind of a holistic place, which heals you internally and externally with traditional and authentic Ayurvedic therapies, treatments and medications along with Yoga and Meditation. A certified model of a wellness resort, the healing village is implanted at the foot of Nilgiri and Anaimalai ranges (Western Ghats). 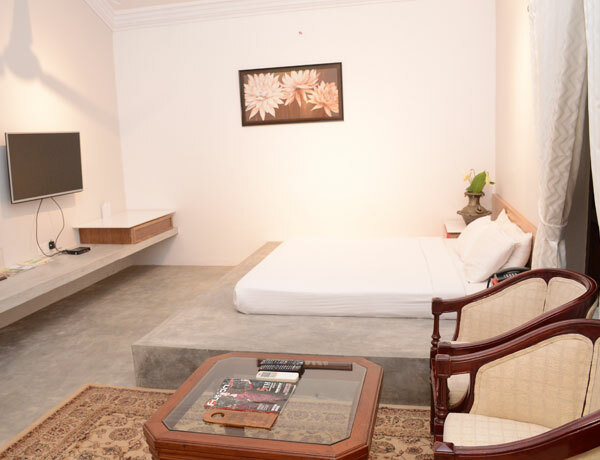 Set amidst mountains, forests, fertile valley and rivers are the 30 premium villas, which are forever surrounded by the fragrance of Pala trees. In compliance with Vaastu Shastra, the villas add on to the restorative and curative ambience. Staying true to its mission of spreading Ayurveda and Yoga, the Healing Village is designed to offer you a traditional Indian experience. Based purely on research, Kairali Ayurvedic Products is an established name as the entire effort is on continuous Research and Development (R&D) of new products and medicines to suit the modern lifestyle of the masses. Following very high standards while handling, procuring and manufacturing its products, Kairali strictly adheres to the Ayurvedic principles. Built on the achievements of its forefathers, the Group has developed its product infrastructure to make a diverse range of Ayurvedic products available to a multi-national audience. 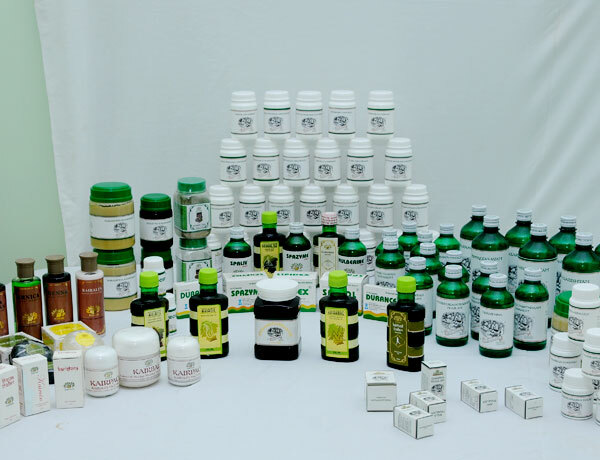 KAPPL manufactures and exports authentic Ayurvedic medicine in a state of art modern manufacturing facilities under strict quality control and with utmost care. All the Kairali Ayurvedic Products are manufactured with raw materials that are sourced locally and environmentally safe. In its endeavor to take traditional Ayurvedic methods to every corner of the world and endorse holistic health, Kairali Ayurvedic Group stepped into the Wellness Industry in 1989. With the launch of ‘Treatment Centers’ that stood apart with cutting-edge techniques blended with Ayurveda, Yoga and Meditation. Expanding their horizons, Kairali rooted themselves in India, US and Europe with over 40 treatment centers bringing natural healing methods to the forefront. They have established themselves as the face of Ayurveda spearheading awareness across the globe. 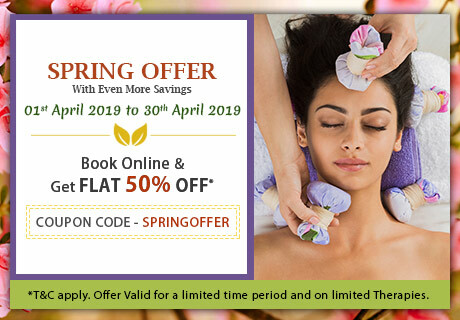 The professionally trained therapists of Kairali, master the technique of fusing the ancient and scientific methods to help you realize the full potential of your physical and spiritual self. 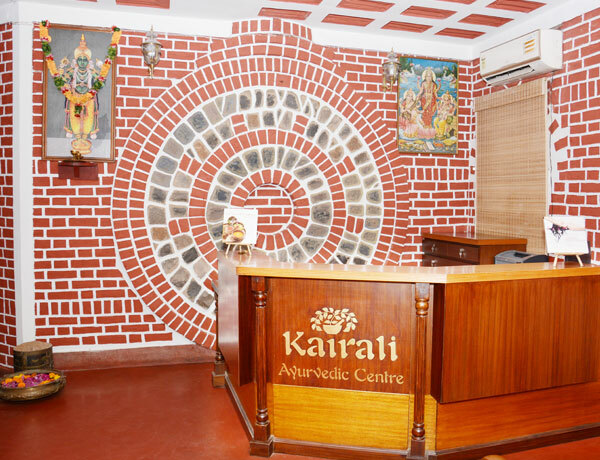 Kairali Ayurvedic Group has been making all efforts to propagate the inherited legacy of India’s ancient tradition. 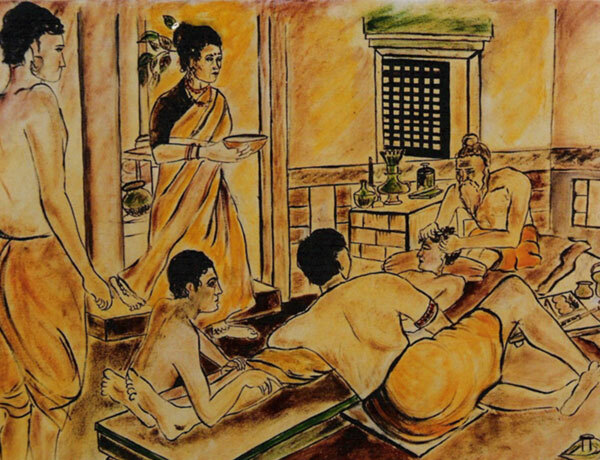 Hence, in 2009, they stepped into the field of education with the launch of ‘Kairali Institute of Ayurveda and Panchkarma Therapy in Palakkad, Kerala to catch young minds and contribute to the proliferating demand in the Wellness Industry. The Institute offers both short-term courses and long-durational practical training programs for both novice learners and Ayurveda instructors wanting to upgrade their knowledge and skills. The idea is not merely to inform, but to make them learn about our historical roots, which supported health as the goal. The Institute is proud to have trained therapists and Ayurveda professionals from India, Germany, Japan, Spain, France, and Australia.